Every Friday, we post bitesize research for you to enjoy! Talk about it using #TheSector. #TheSector: How do professional body staff members use their social media? 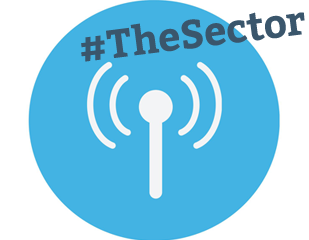 #TheSector: Which is the most popular social network for professional bodies?